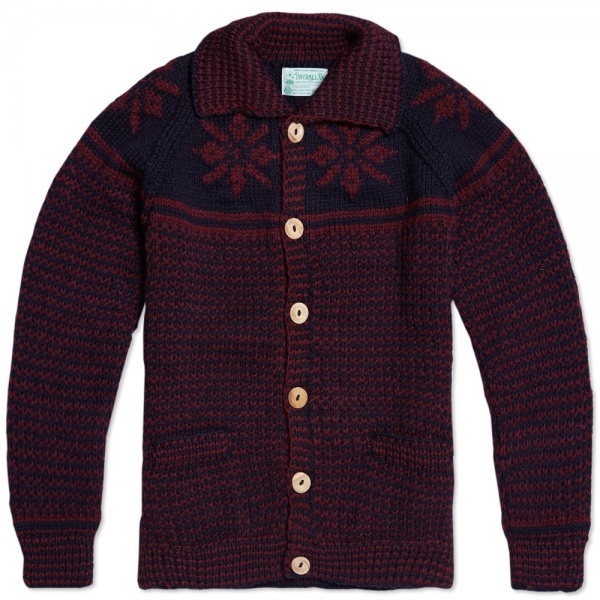 Inverallan 30E Swedish Lumber Snowflake Cardigan | Definitive Touch - Men's Contemporary Style. 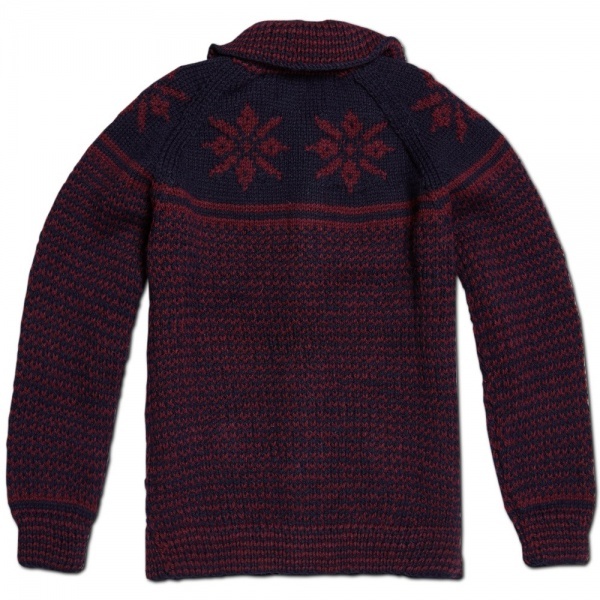 Inverallan have been making premium knitwear for the fishermen of Scotland for generations and are one of the few true ‘cottage’ knitters still around today. 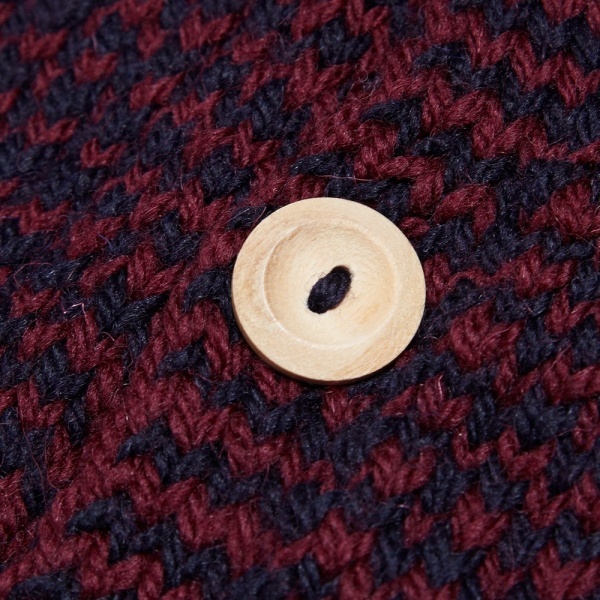 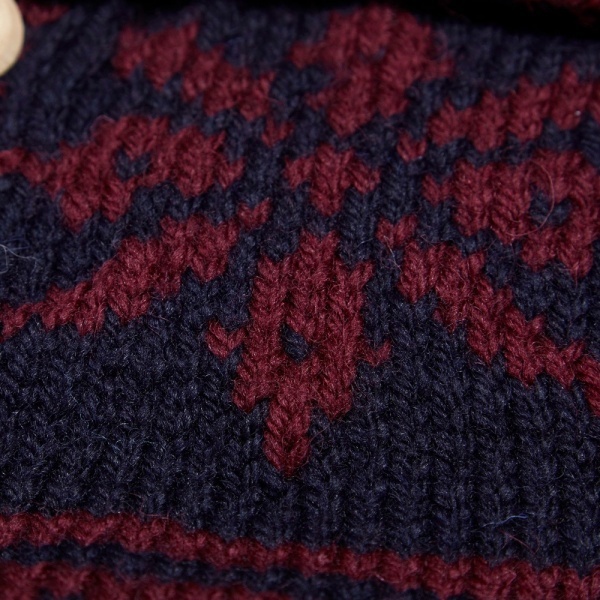 The hand-knit Lumber Snowflake cardigan perfectly showcases Inverallan’s expertise, made from Scottish lambswool to an exceptionally high level.